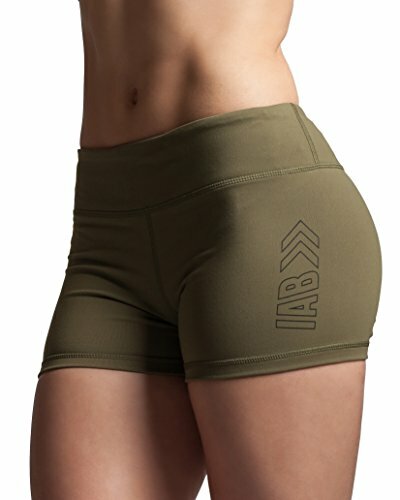 The IAB Energy Shorts and IAB Booty 2.0 Shorts are designed to minimize distractions and maximize comfort. 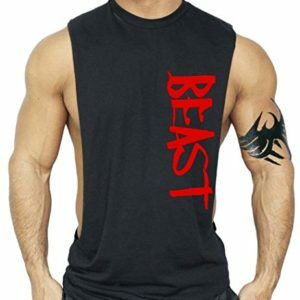 Free shipping (usually 2-5 working days for delivery), easy return within 30 days, 100% full money-back guarantee. 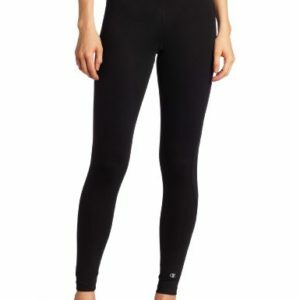 Body-Slimming properties offers light compression and allow you to move freely during your workouts.